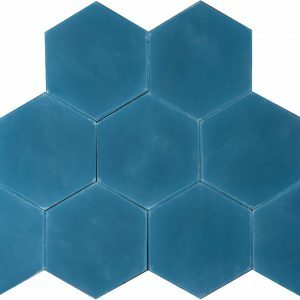 Shipping is not included in the price. 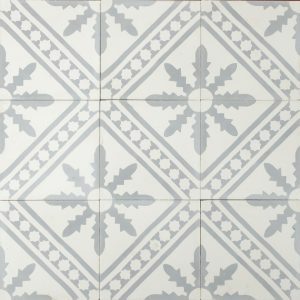 Please send us an email to get a quote for shipping, we need your full delivery address and quantity. 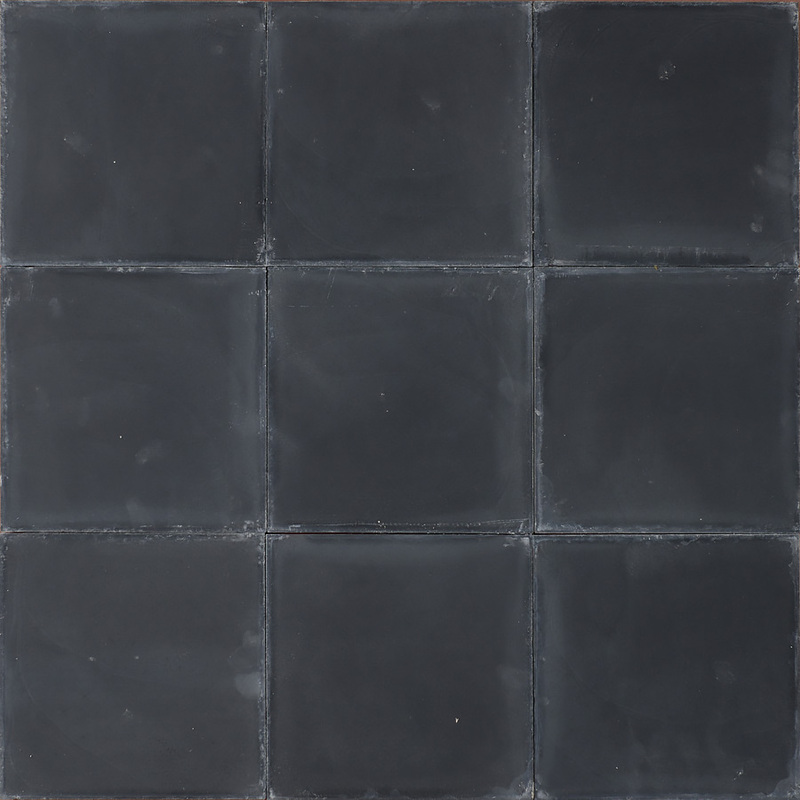 We send all shipments on pallets to your delivery address and we ship worldwide! 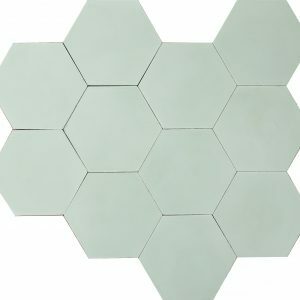 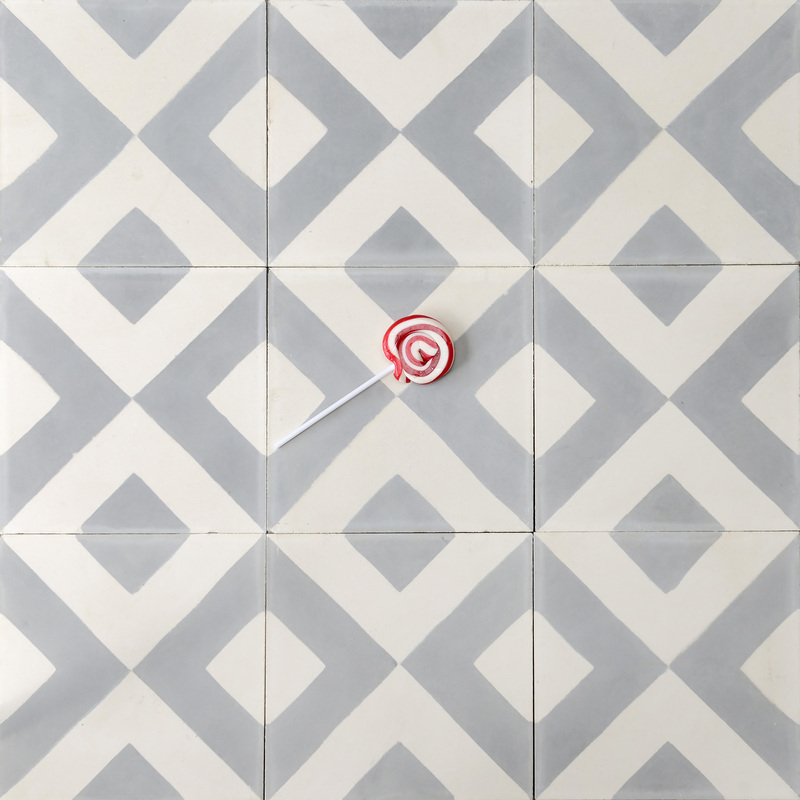 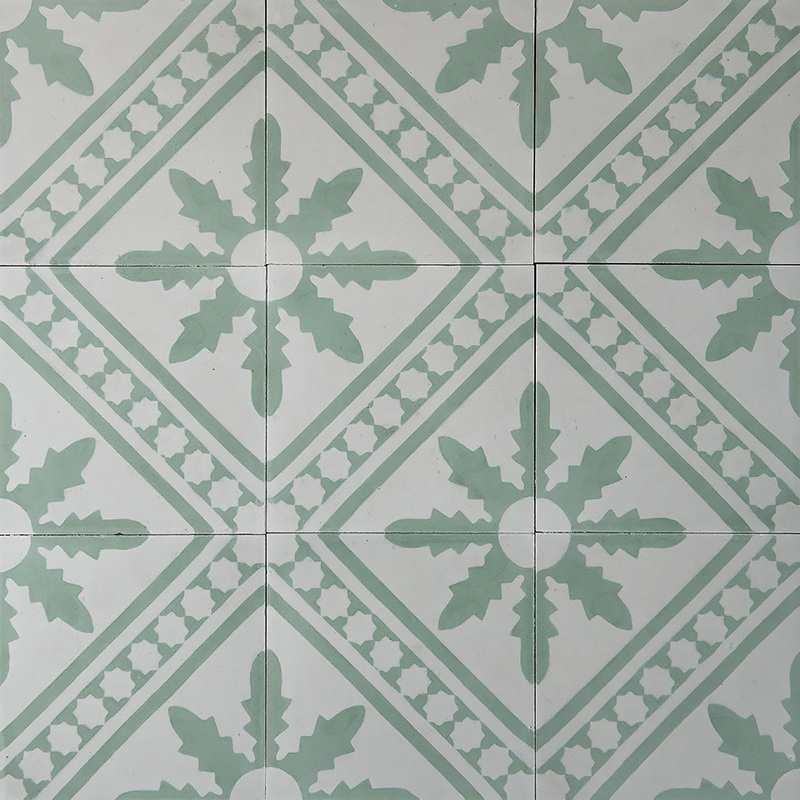 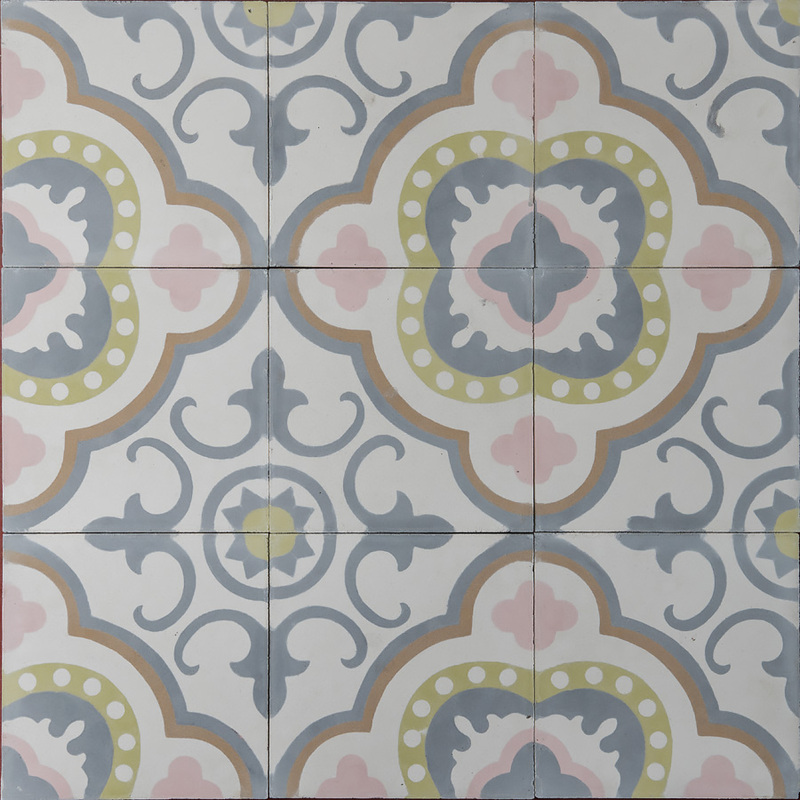 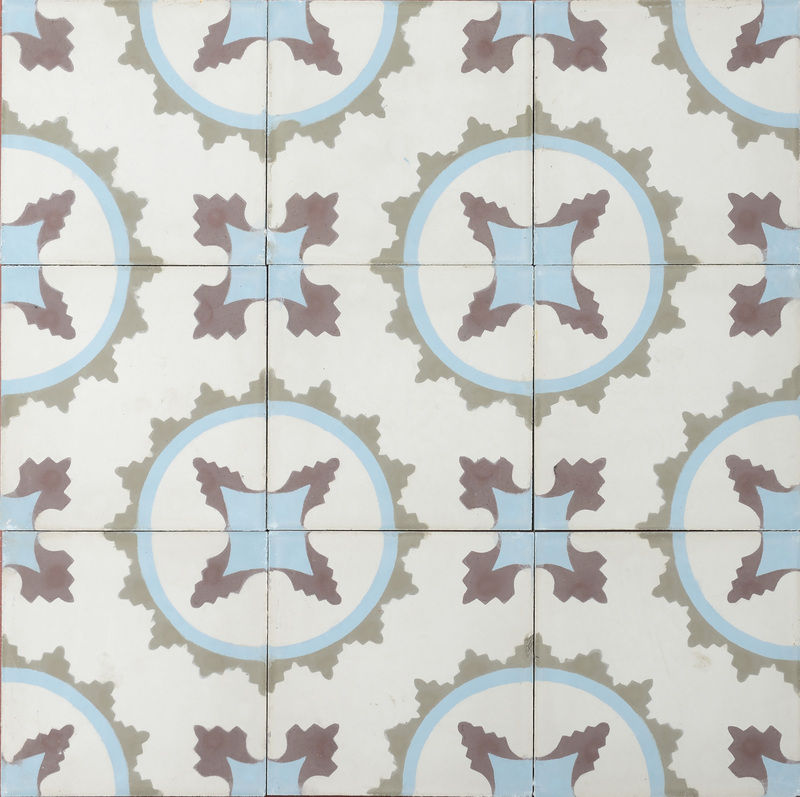 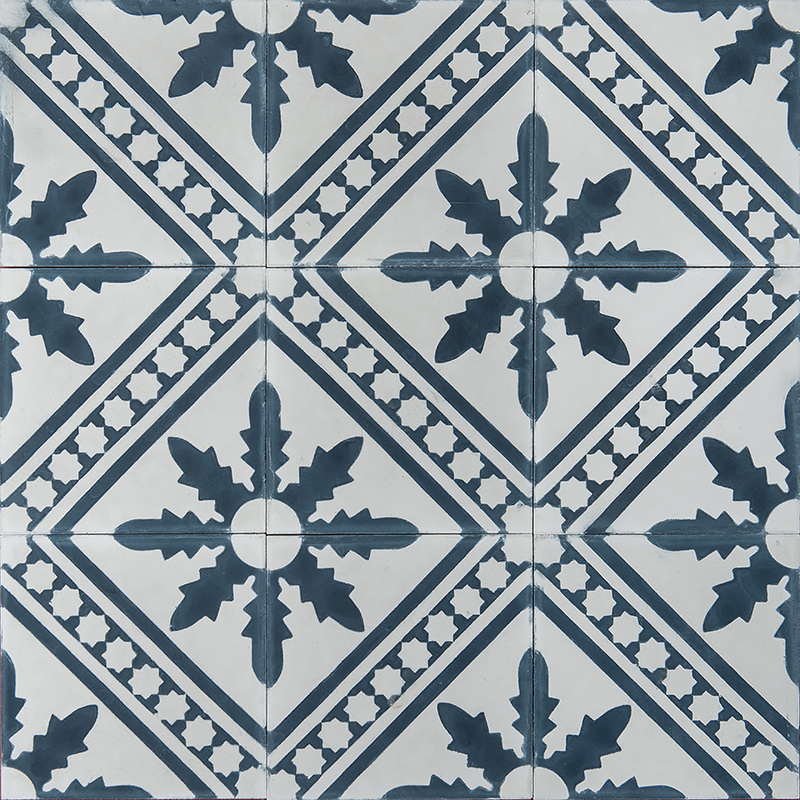 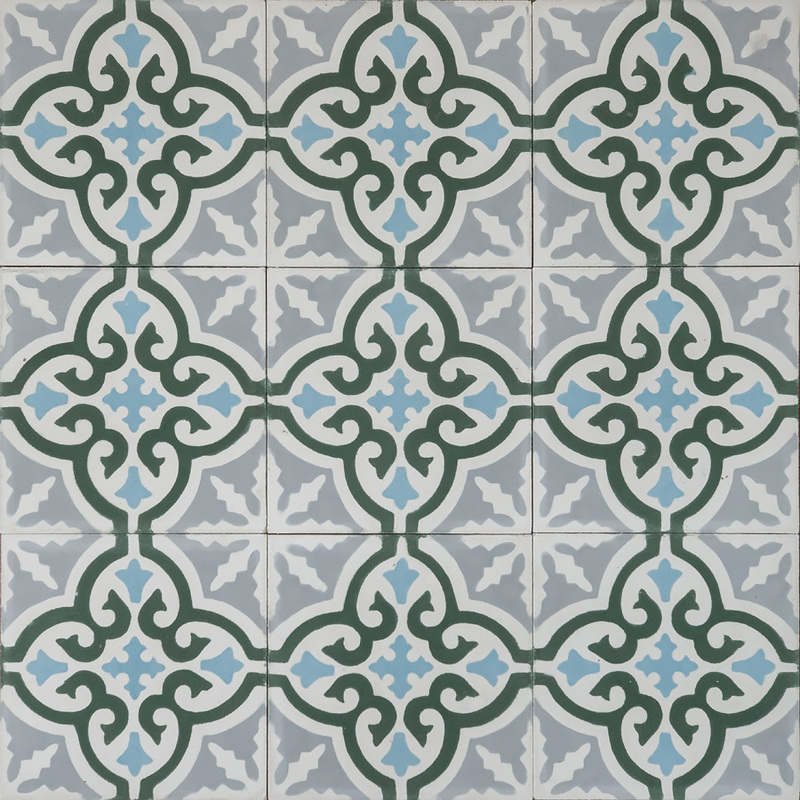 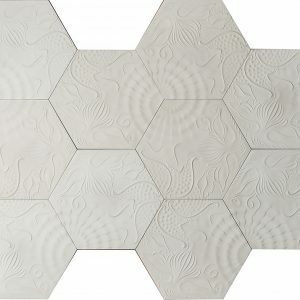 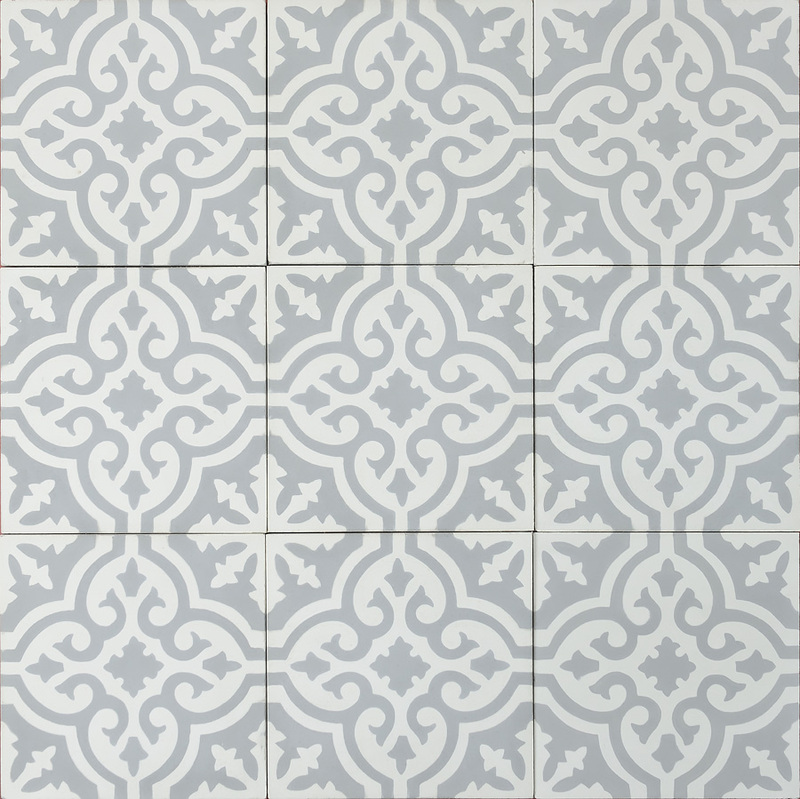 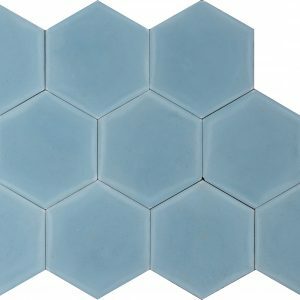 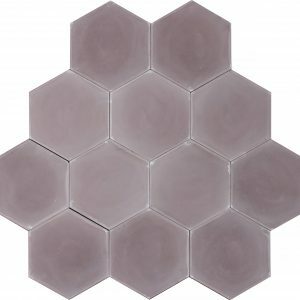 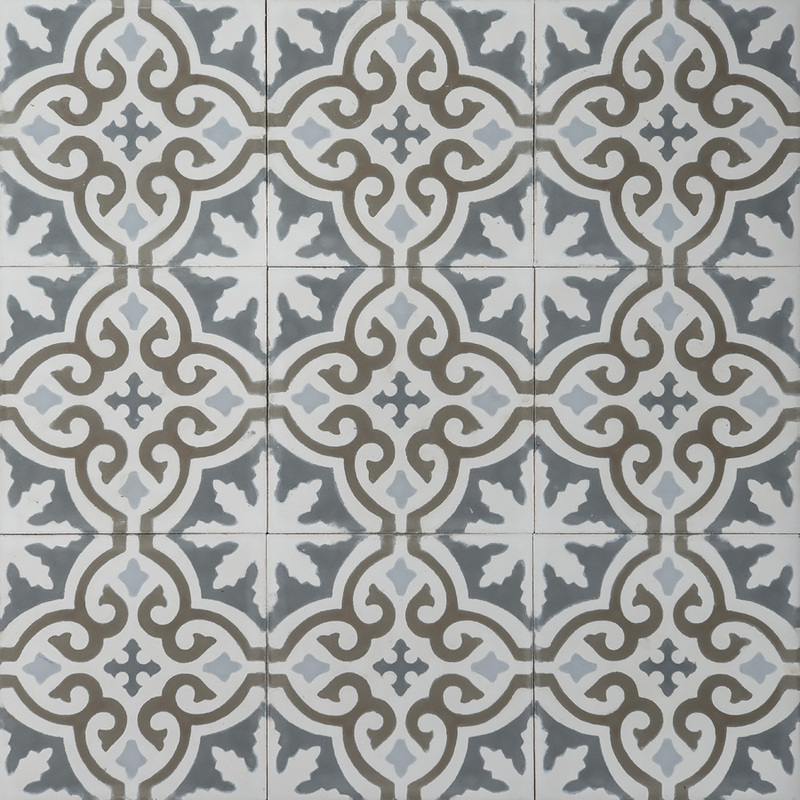 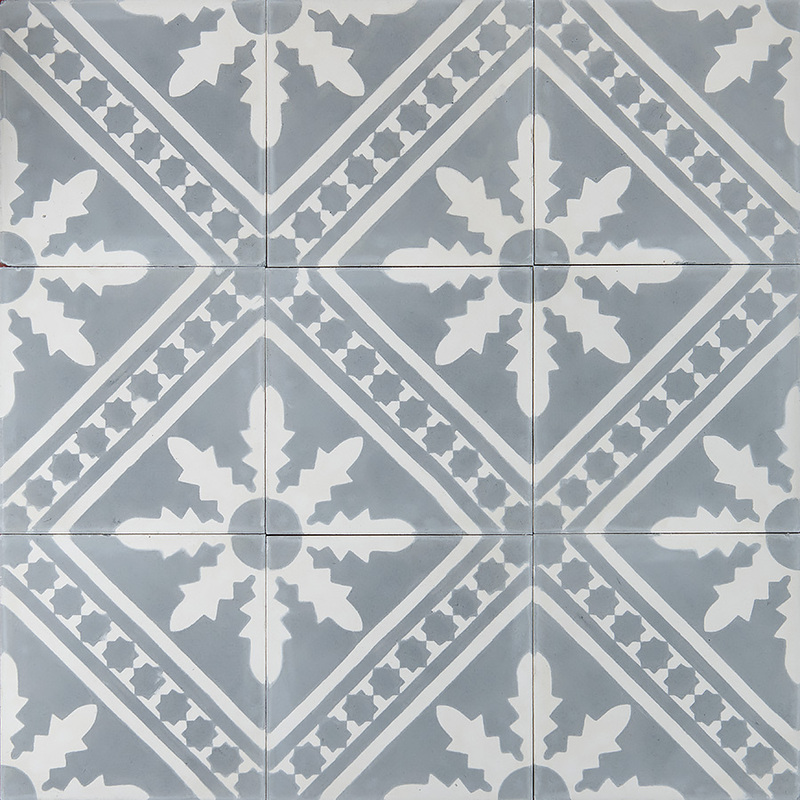 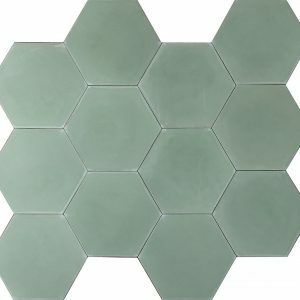 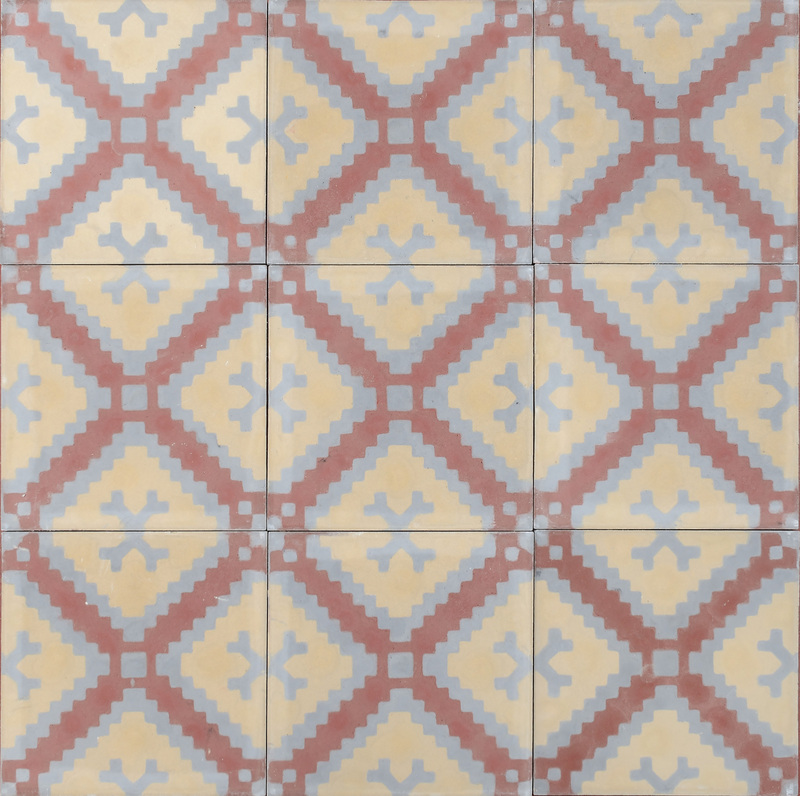 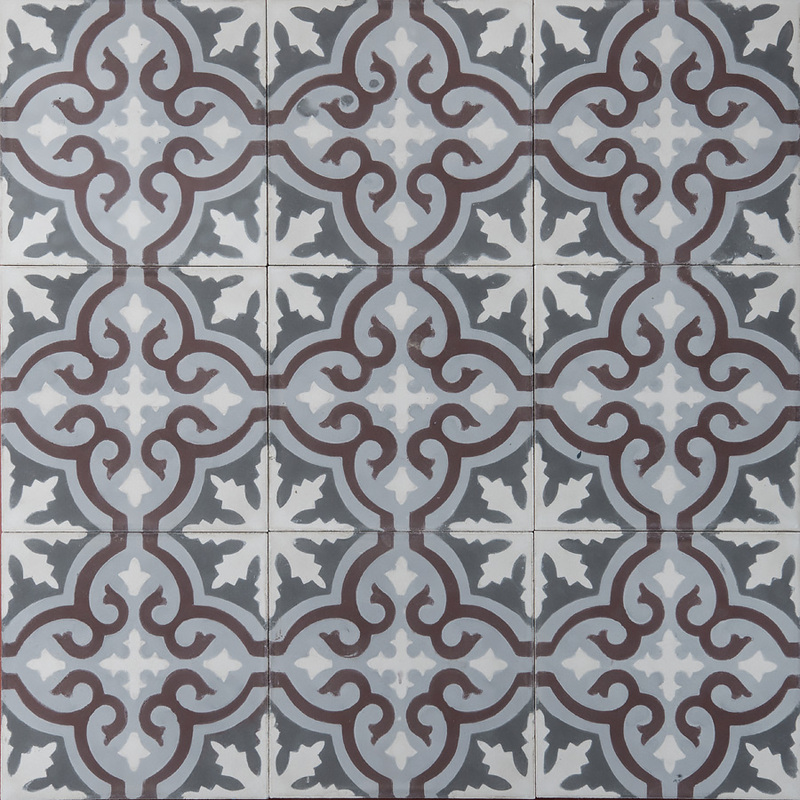 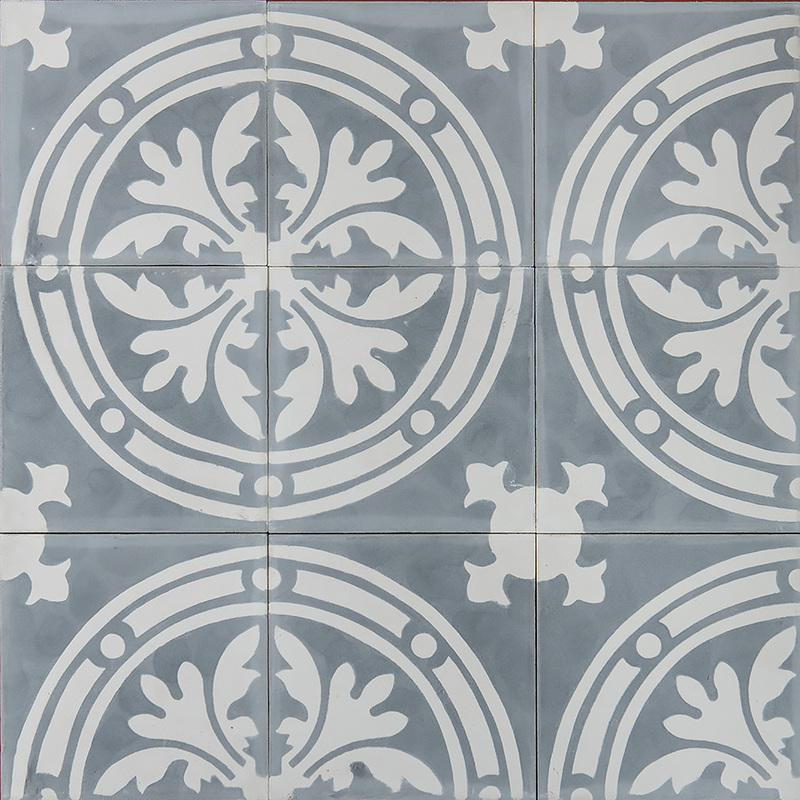 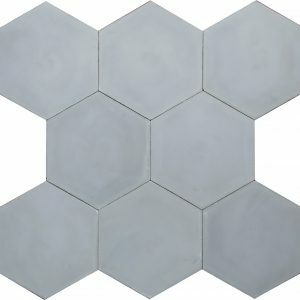 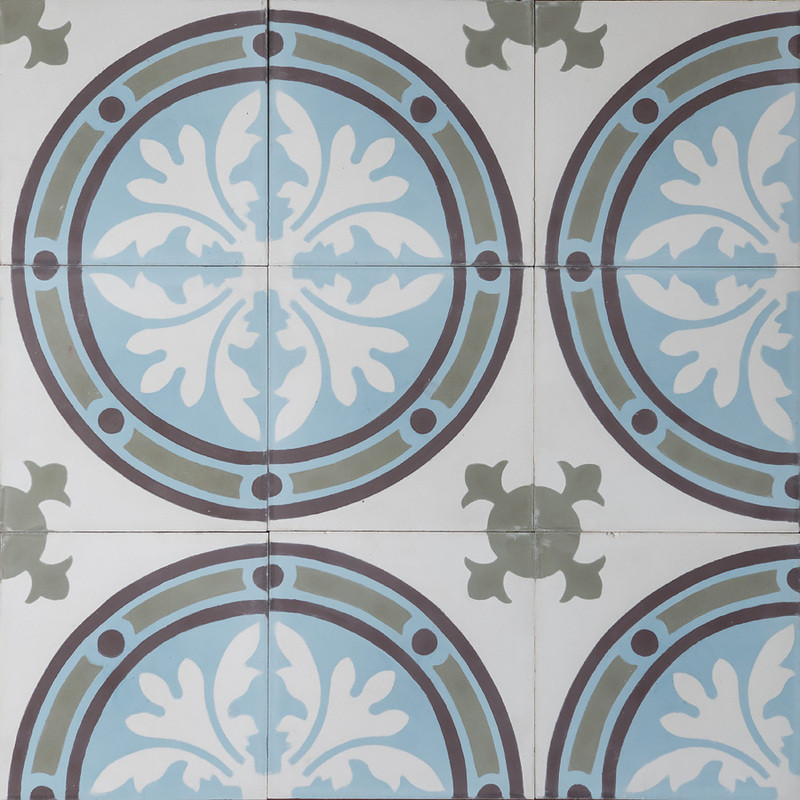 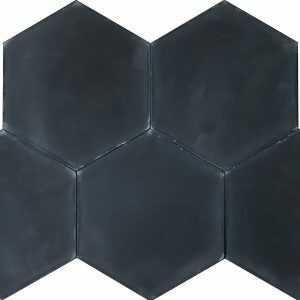 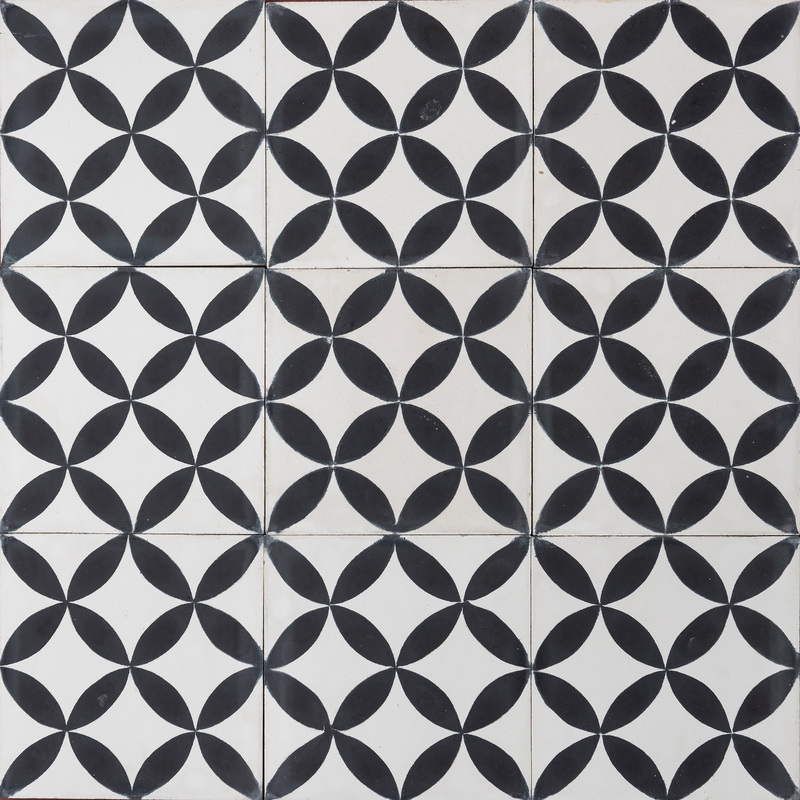 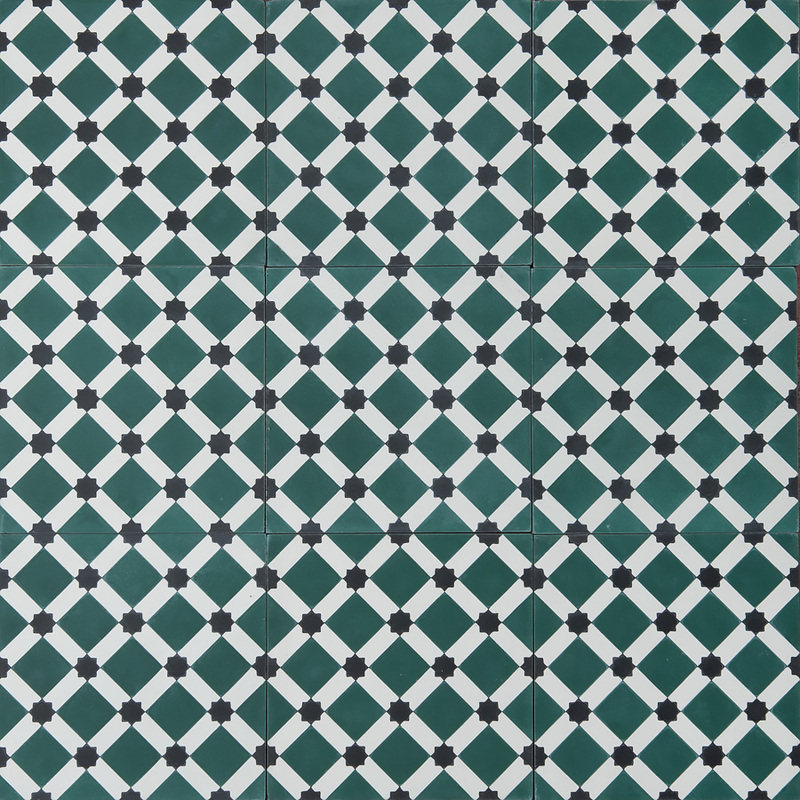 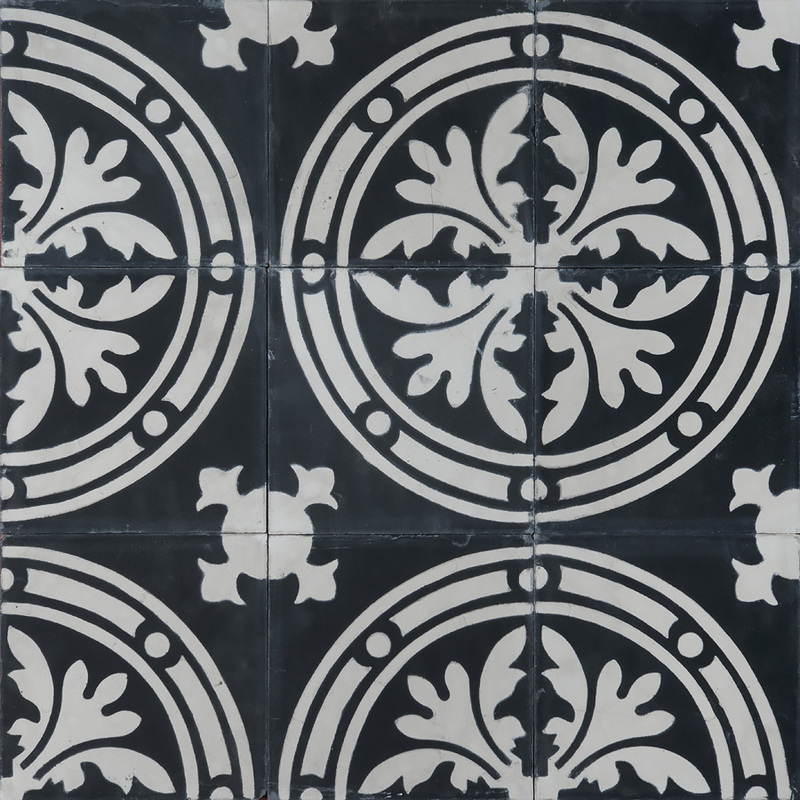 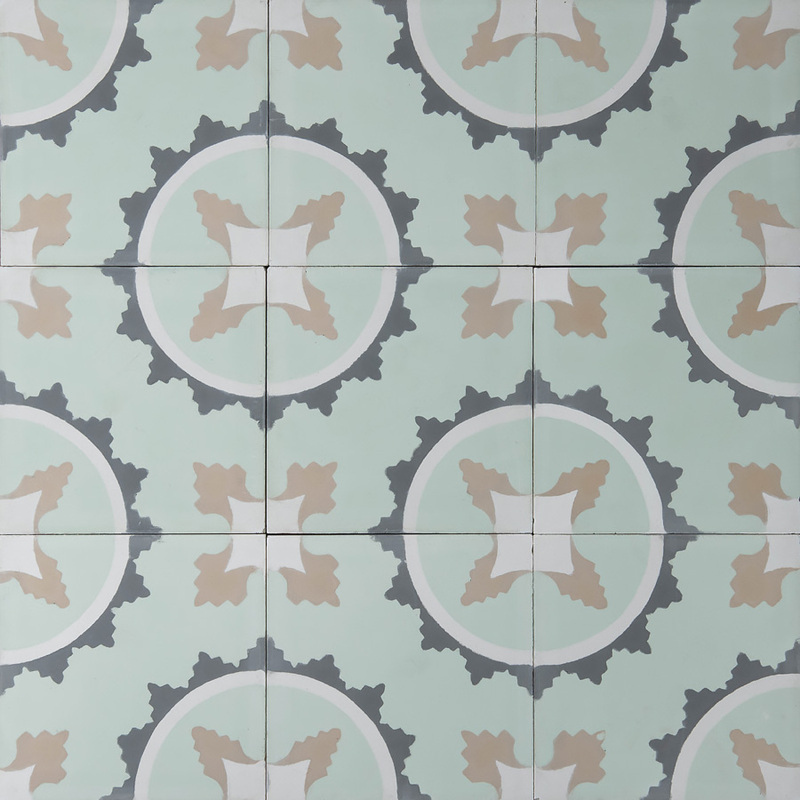 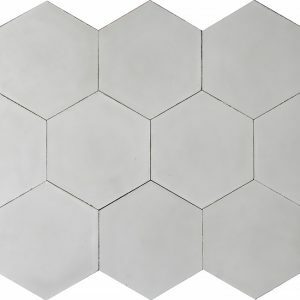 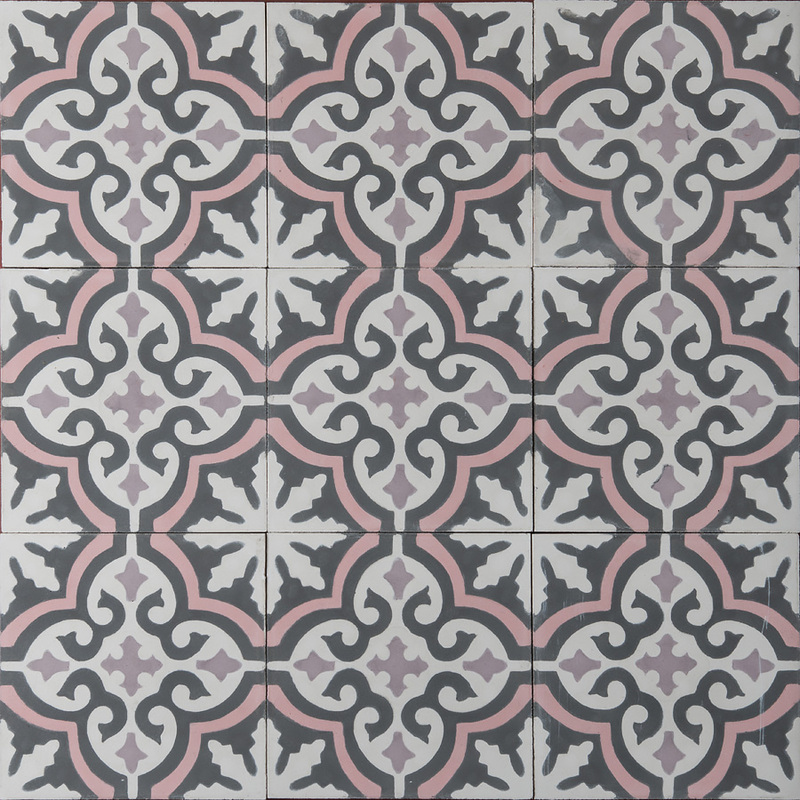 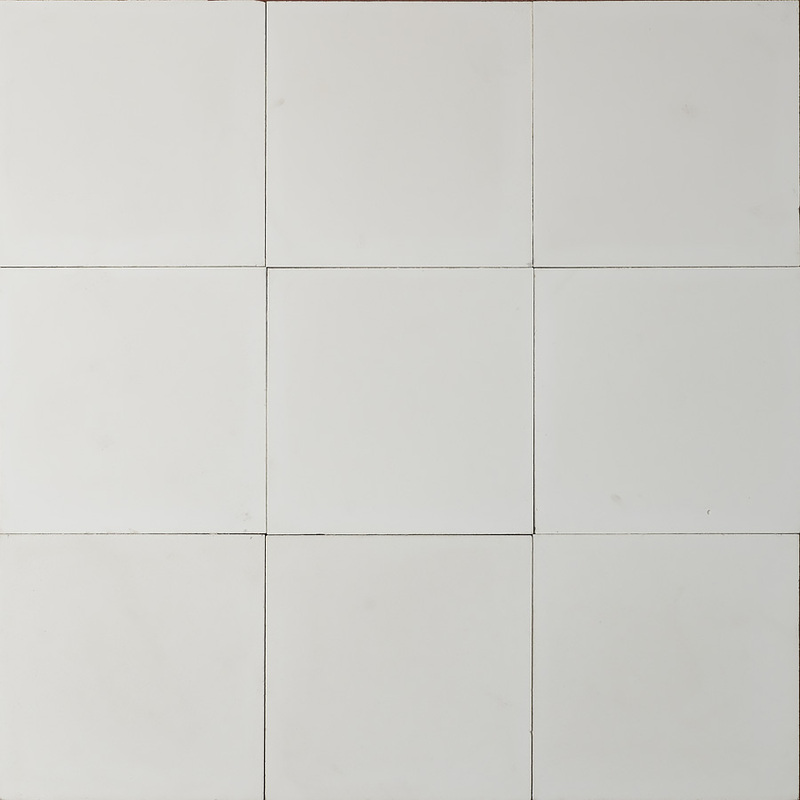 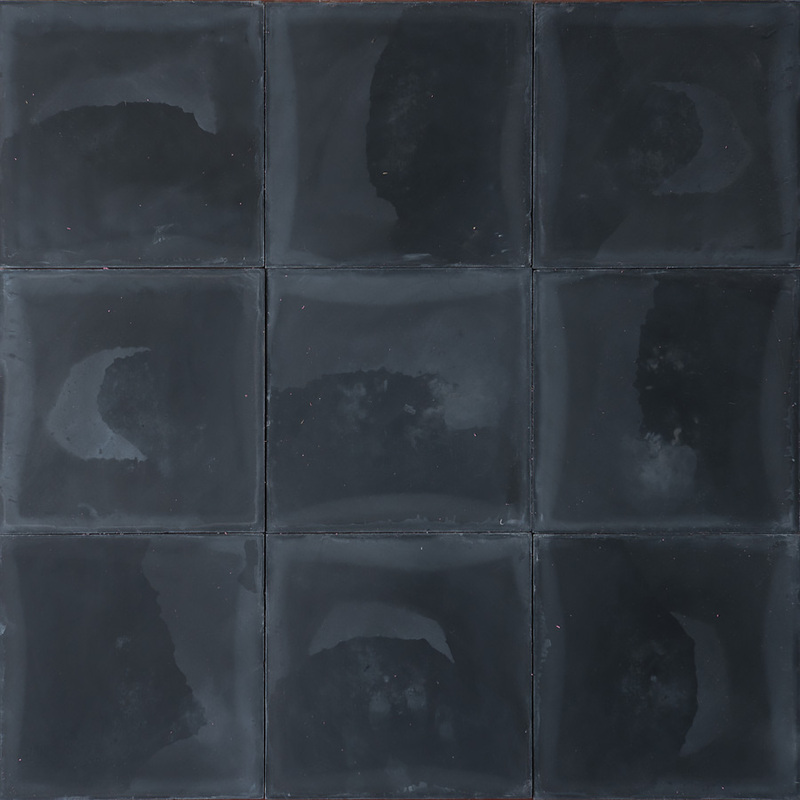 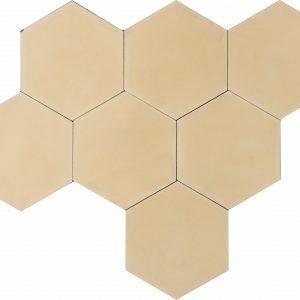 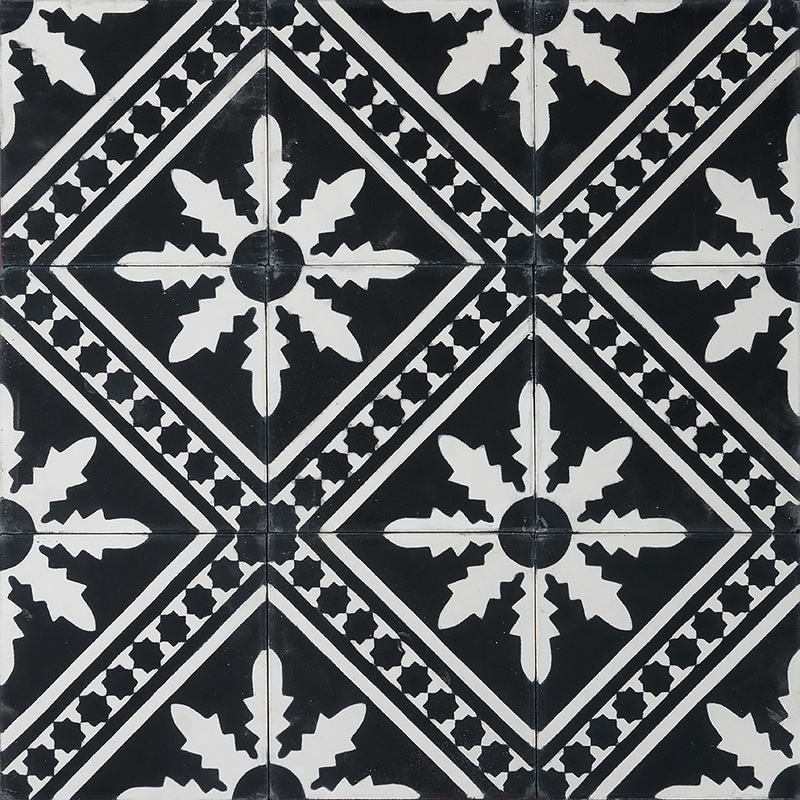 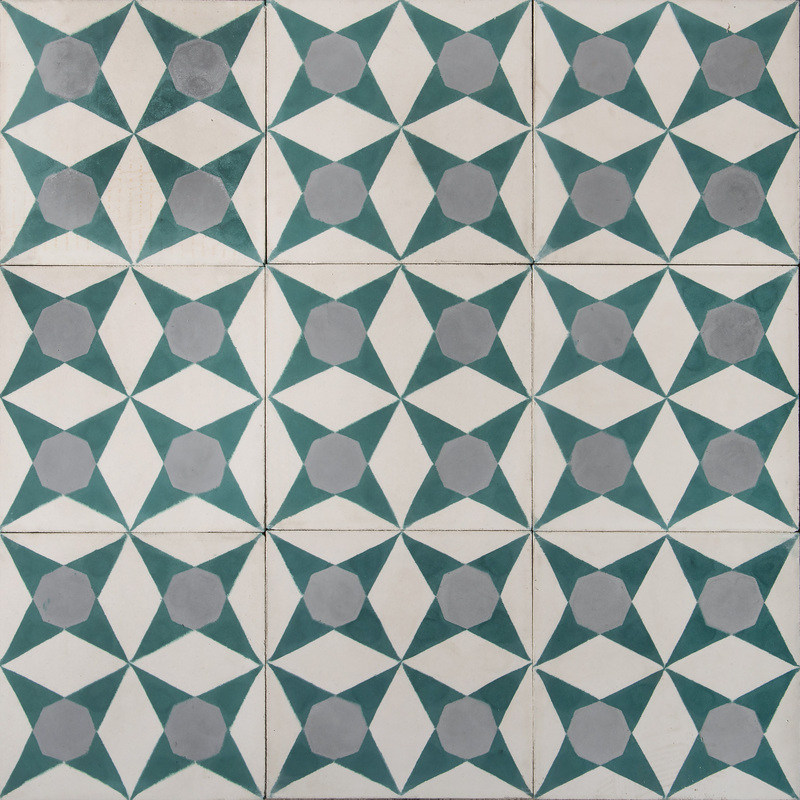 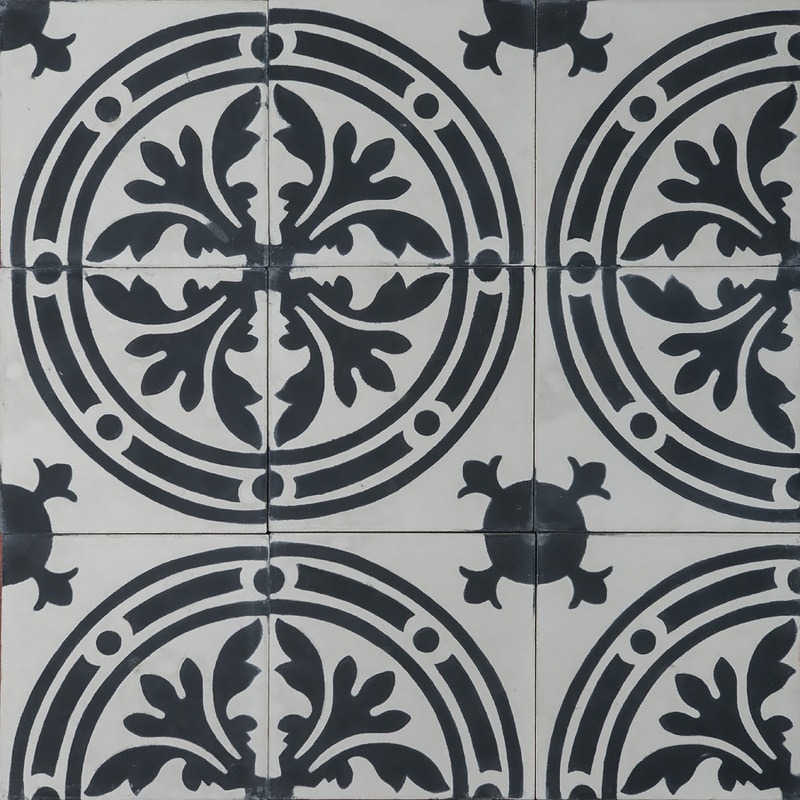 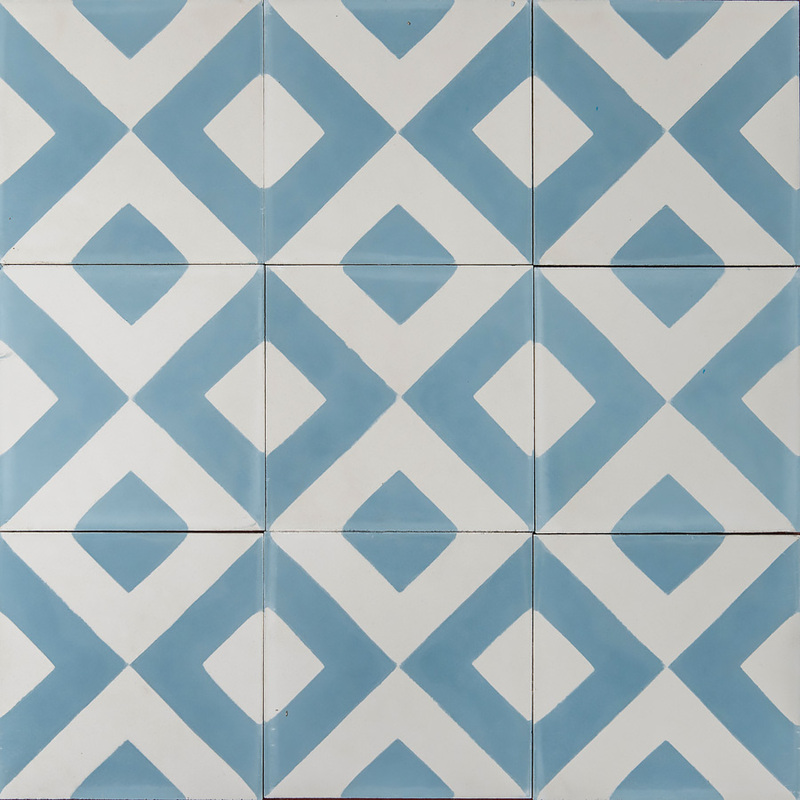 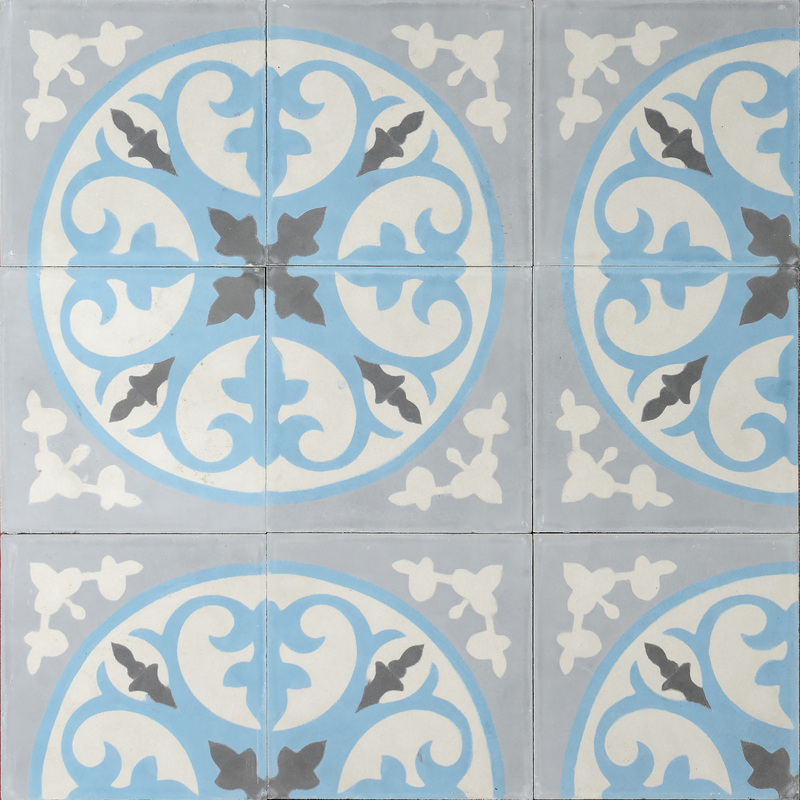 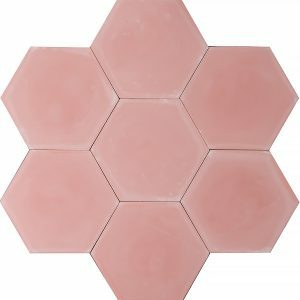 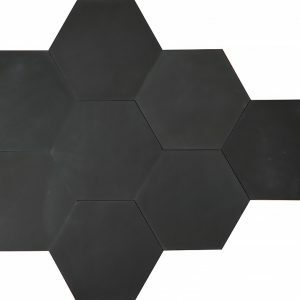 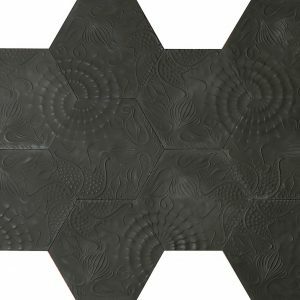 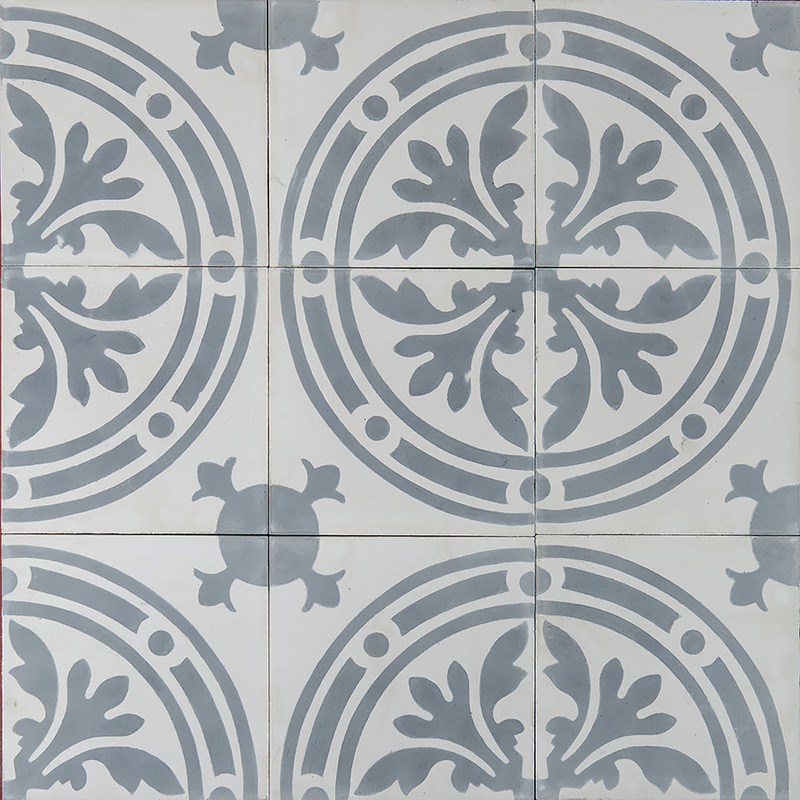 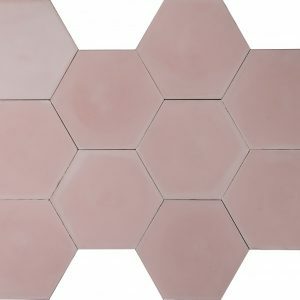 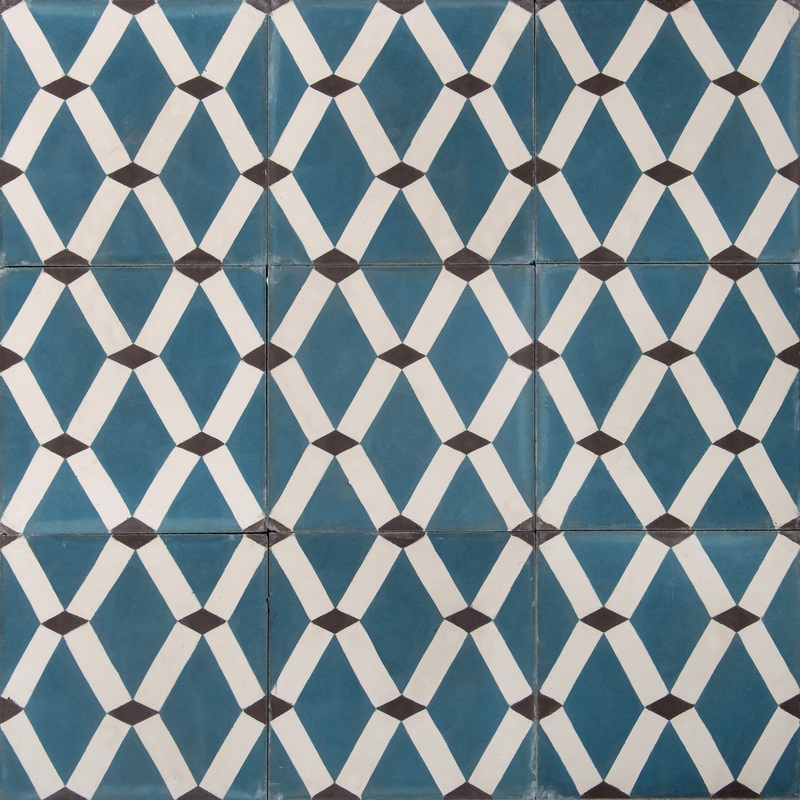 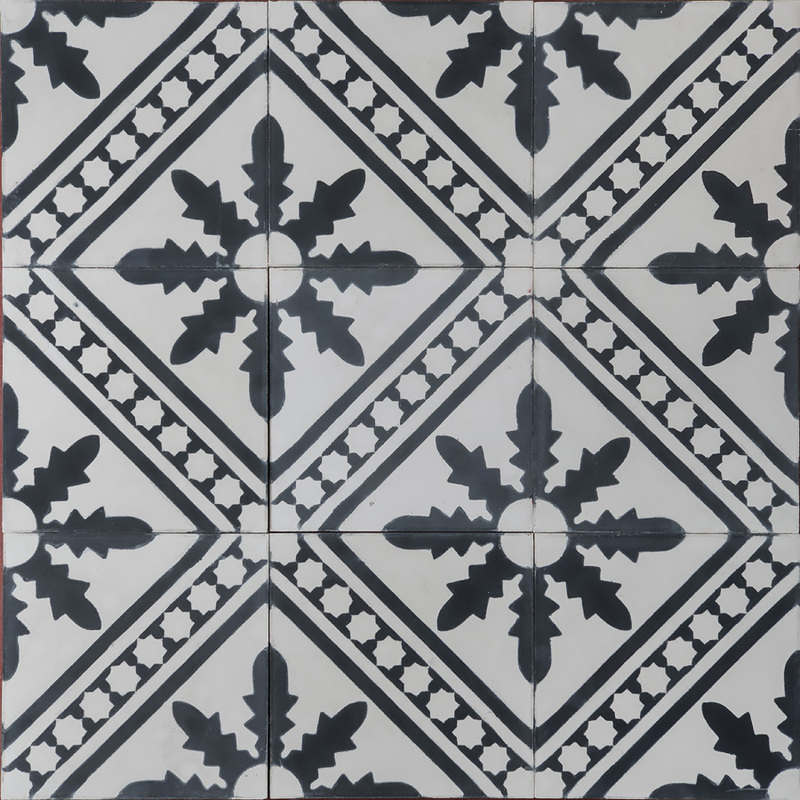 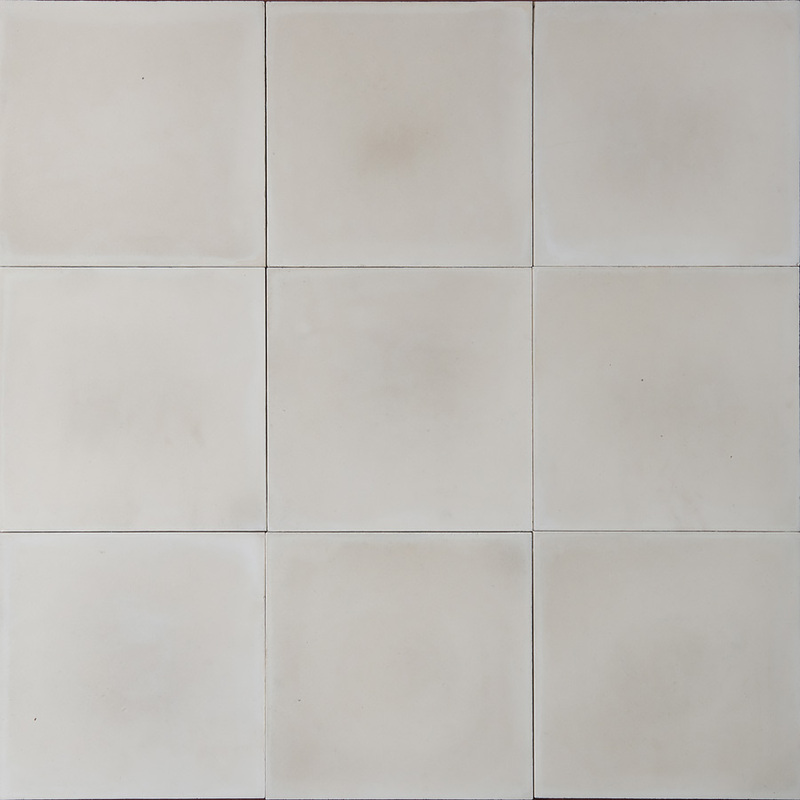 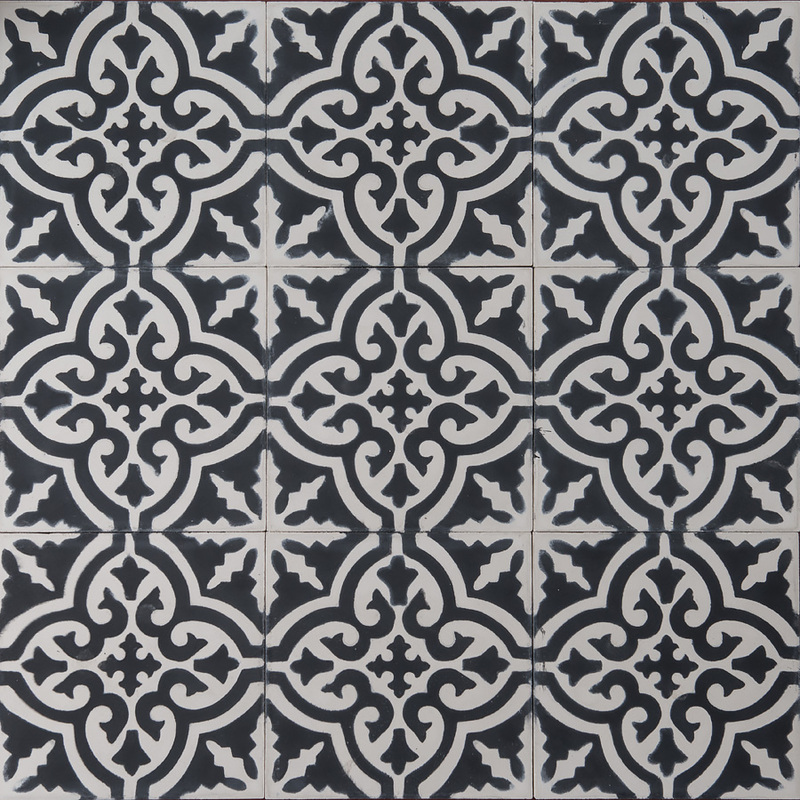 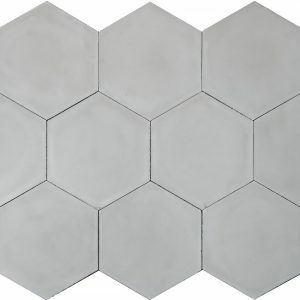 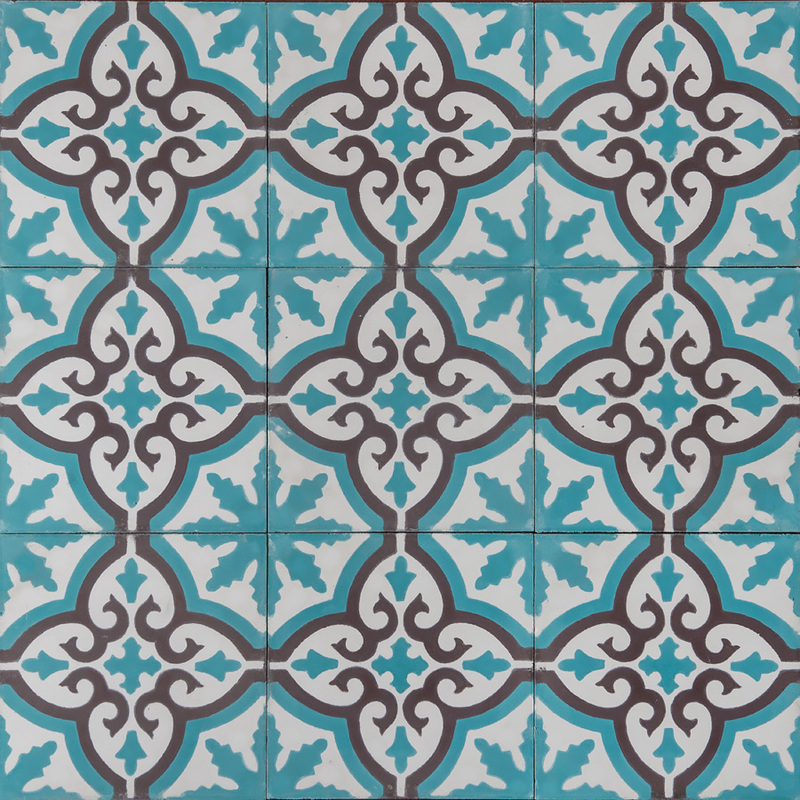 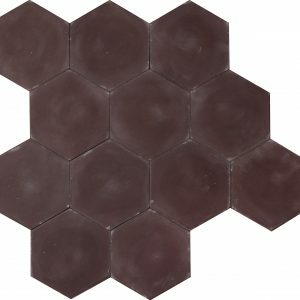 All of our cement tiles can be installed on wall and floor no matter thickness. 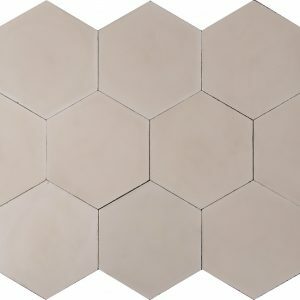 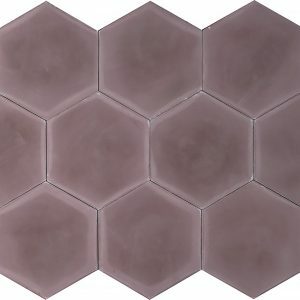 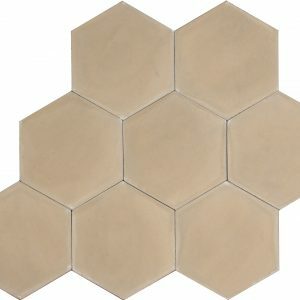 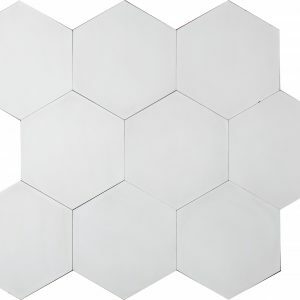 Tiles are sold only by full boxes. 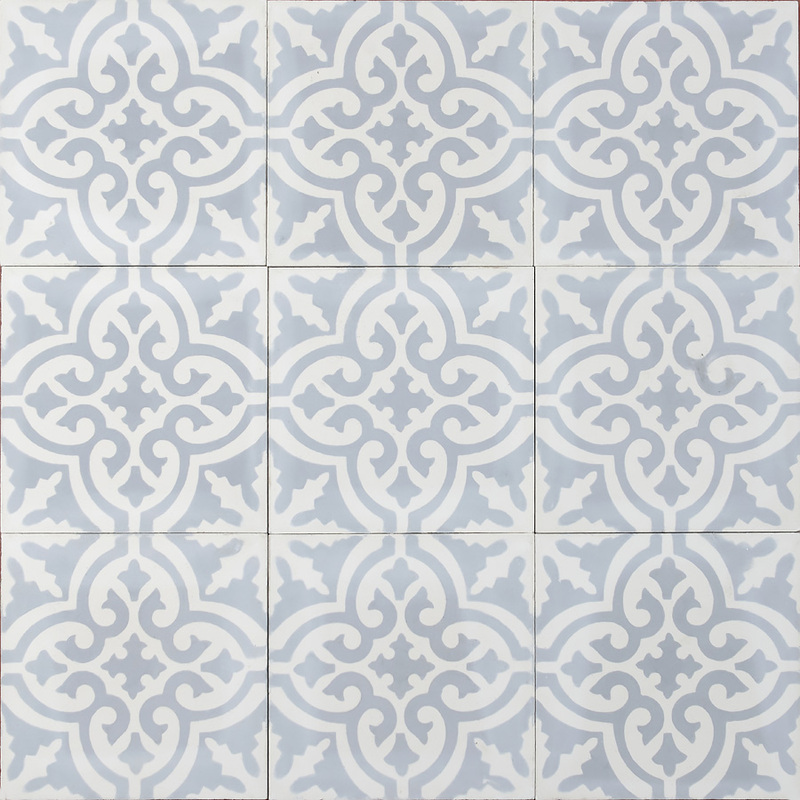 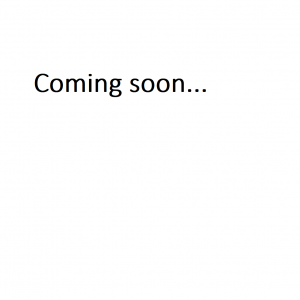 Please contact us by email to find out availability in stock.